Welcome to Kingfisher Landscapes, a professional and friendly garden landscape company based in Bagshot, Surrey. We operate from Camberley and have built a solid reputation for designing and landscaping dream gardens across the local area including Ascot, Windlesham, Guildford, Farnham, Fleet, Farnborough, Virgin Waters and Sunningdale. We offer a friendly, personal approach with the goal of creating a garden or outdoor space that reflects your ideas and aspirations. Our small, family run landscaping business has been established for over 20 years in which time we have gained a vast amount of experience and have built a solid reputation that we are very proud of. Our skills and expertise enable us to turn your dream garden into a reality. Our landscaping service starts with a free consultation where we listen to your ideas. Once we have understood what you are trying to achieve, we will give advice on how to create a garden that meets your needs. Our expertise lies with creating quality work that can be modern or traditional, but ultimately a design that is different from the rest. In summary, we strive to produce quality work that is bespoke and individual. 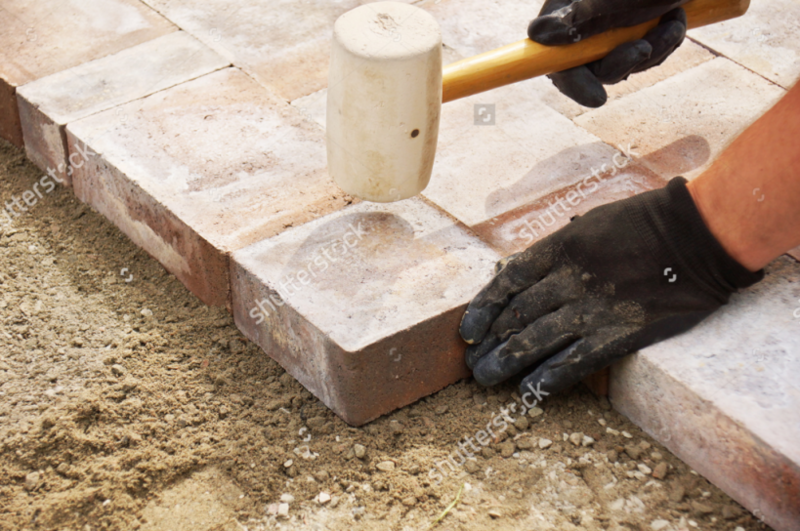 Our garden landscaping work varies from a simple brick wall, right through to a complete driveway and garden redesign. Please get in touch for some free advice, or a no obligation consultation. Client references upon request..